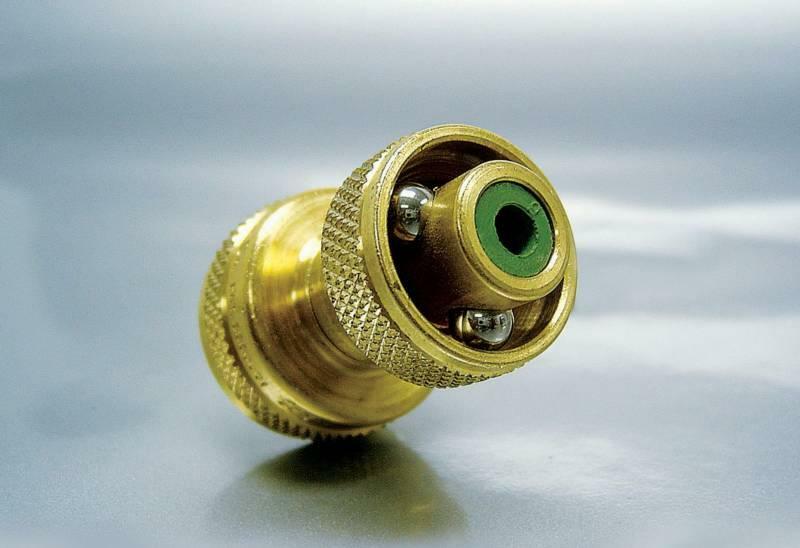 The Bulls-Eye Power Nozzle: 3/4" GHT (garden hose thread) Nozzle. manufactured & Assembled in the USA. Solid Brass & Stainless Steel Components. Revolutionary 'leakproof' closure. Pin-point accuracy even under low water pressure. 50% MORE Water Pressure than 'ANY' 3/4" GHT nozzle in the WORLD! Patent Pending. Adjusts from POWER mode to heavy SPRAY, pin point PRECISION, and leak proof OFF. Was invented, designed and is MADE IN THE USA.